Home » Breaking News » Your last opportunity to take in a Focus Farm visit! Your last opportunity to take in a Focus Farm visit! 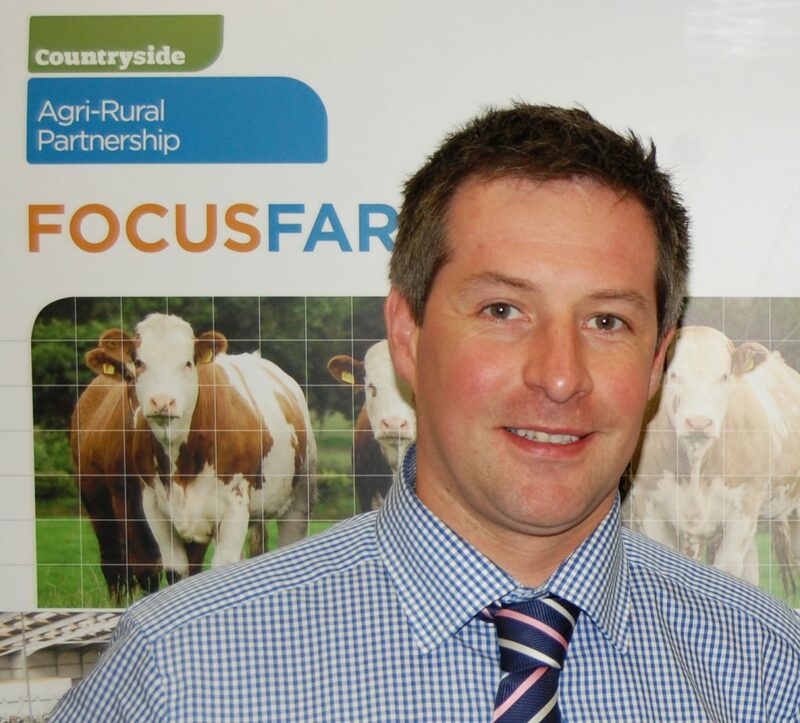 Northern Ireland’s Focus Farms Programme will end on 31 March this year. On the basis of all objective criteria it has exceeded every objective agreed for what is universally recognised as an innovative, farmer-led training initiative. The tremendous visitor numbers recorded and the level of follow up requests from visitor for additional information from the host farmers is testimony to the success of the programme. 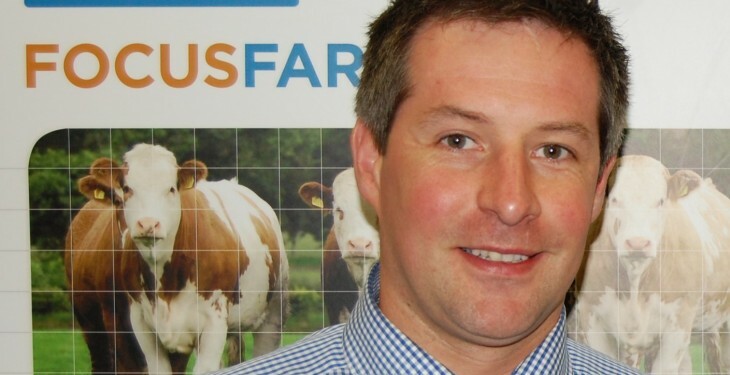 “However, there remains an opportunity for those farmers who have not yet participated in a visit to get out on-farm over the coming eight weeks,” explained Focus Farms and Benchmarking Liaison Manager Eamonn Matthews. The Focus Farms’ initiative is funded under Axis 1 of Northern Ireland’s Rural Development Programme. Its core aim is to contribute to the creation of a more competitive agriculture industry through the provision of farmer-led training to farmers. 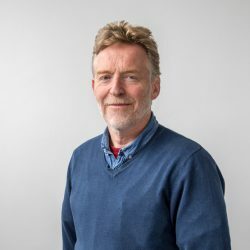 Matthews went on to confirm that the Focus Farms programme has been structured so as to allow the host farmer engage at length with points brought up by individual visitors. “Peer training has worked in other sectors of industry for many years. The good news is that the approach has gained a foothold within local agriculture, courtesy of the Focus Farms Programme,” he commented. To participate in a Focus Farms telephone: 0845 0267536.